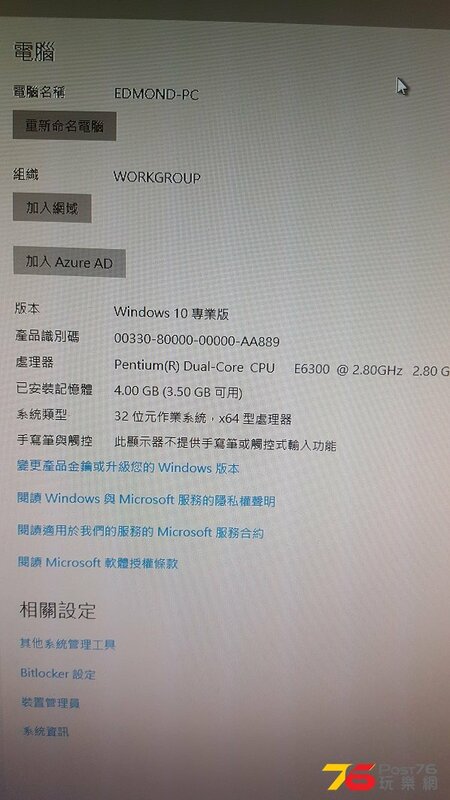 請問各位 win 10 是否大食D , 同埋我現在部機 ( 如只做文書上網) hardware 需否 upgrade ?! 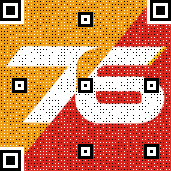 Tks 。不過入key 係咪入返win 7 條key ?! 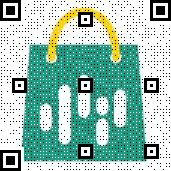 我 click 入條 link 無顯示係 32 or 64 ?